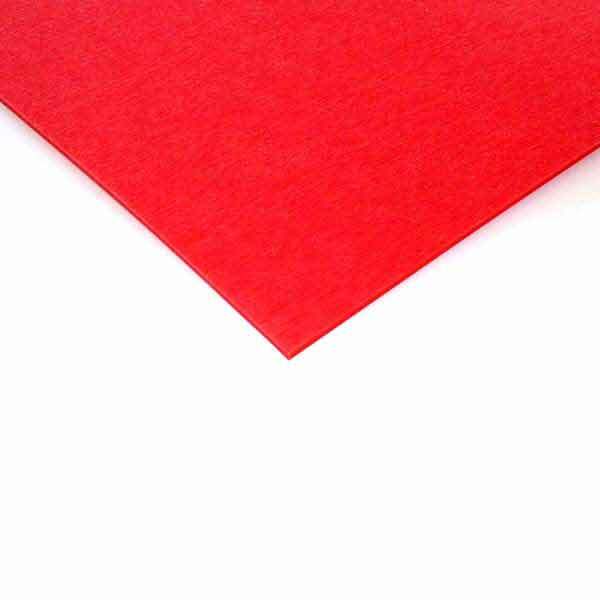 Details: 4001 grade RED PTEX base material. This material is sintered. One side is sanded and flamed for bonding. The color is opaque. Approximate dimensions: 13" x 0.063" (330 mm x 1.6 mm). Sold by the meter.